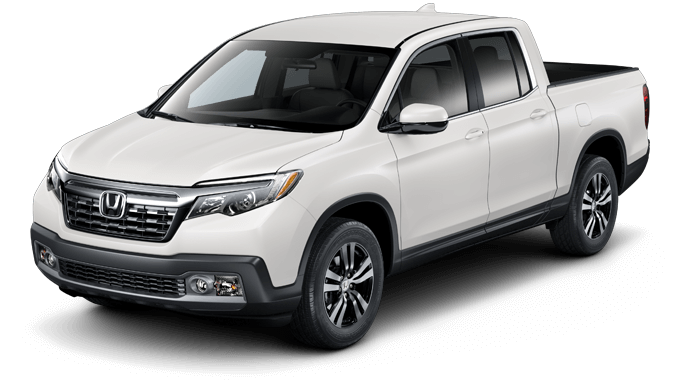 One word comes to mind when you see the 2019 Honda Ridgeline: smart. With multiple industry-first innovations, a highly capable powertrain, and a truck bed that plays just as hard as it works, the Ridgeline over-delivers at nearly every turn. 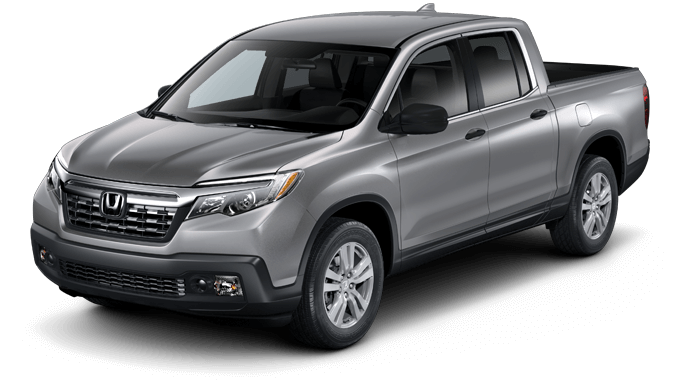 Thanks to intelligent engineering like Variable Cylinder Management, the 2019 Ridgeline can generate 280 horsepower without having to sacrifice fuel economy. 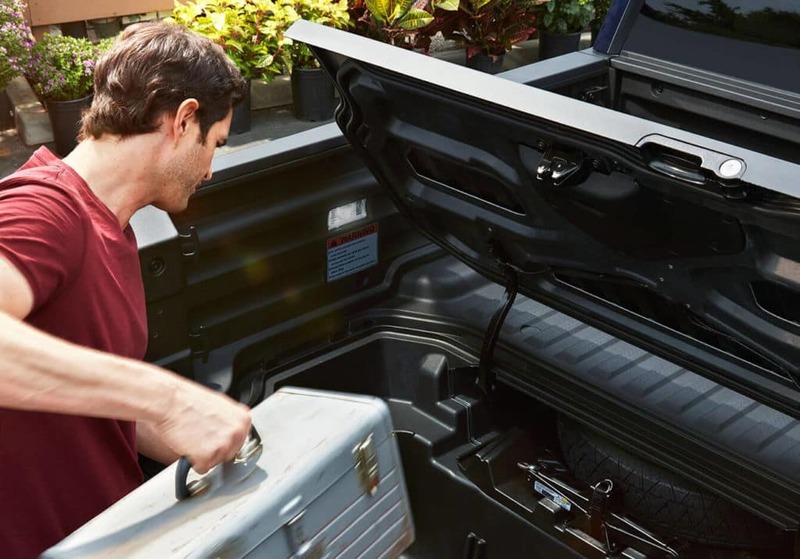 Ready for any type of terrain or weather condition, models equipped with the available Intelligent Variable Torque Management (i-VTM4) AWD System feature four different operating modes, including Normal, Snow, Mud, and Sand. With no changes made to the 2019 Ridgeline’s Honda Sensing package, drivers can expect intuitive, available features such as a Collision Mitigation Braking System (CMBS), a Road Departure Mitigation System (RDM), Forward Collision Warning (FCW), and Lane Departure Warning (LDW). Standard equipped with a trailer hitch, a towing capacity of up to 5,000 pounds (AWD models), and a spacious truck bed that spans 60 inches wide, the 2019 Honda Ridgeline comes ready to tackle any project. 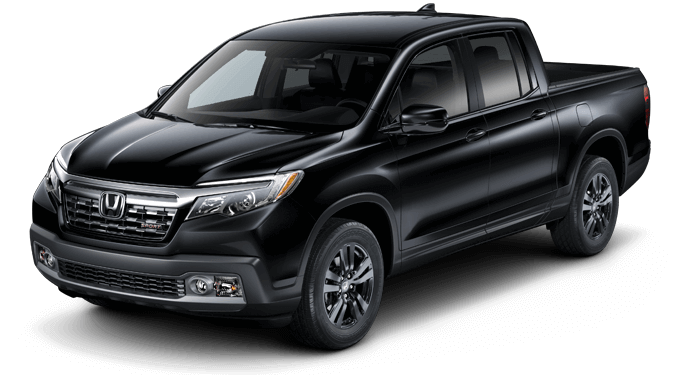 Stop into your nearest Mid-Michigan Honda Dealers location today and see the Ridgeline for yourself. 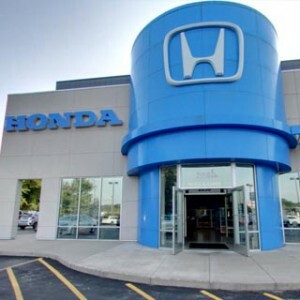 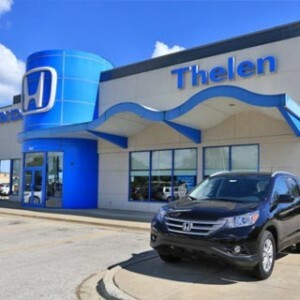 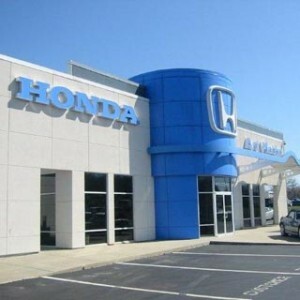 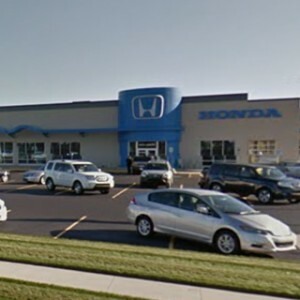 If you’re shopping for a midsize pickup in the Wolverine State, compare the 2019 Honda Ridgeline to key competitors like the Chevrolet Colorado, GMC Canyon, and Toyota Tacoma before you buy a new truck. 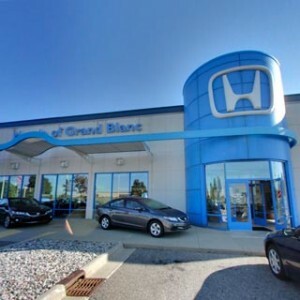 Access the links below to view side-by-side comparisons.